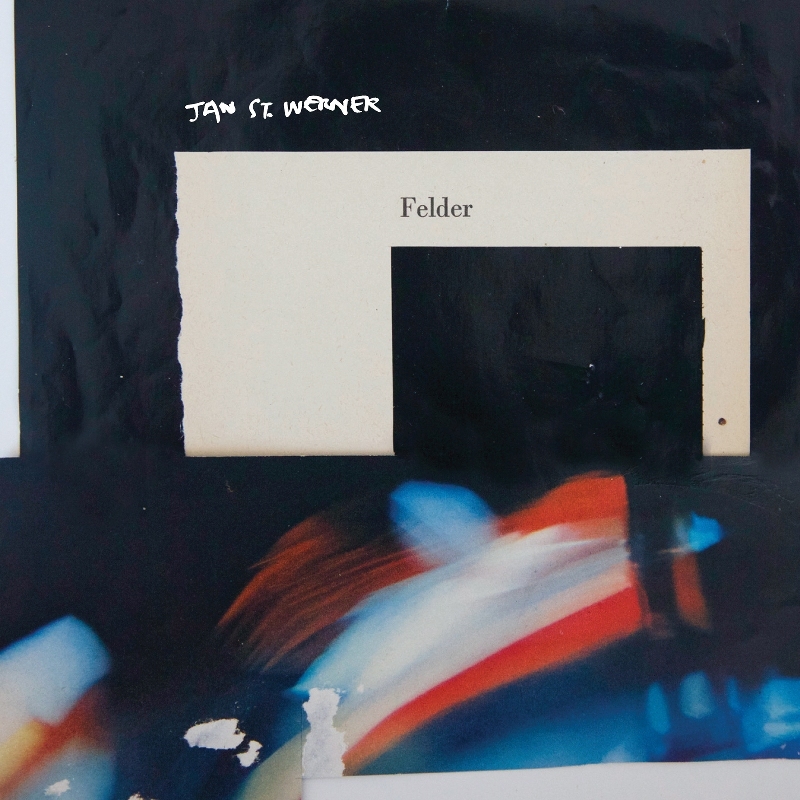 Jan St. Werner, a well-respected artist and musician known for his solo compositions, his work with Mouse On Mars, and his conceptual art pieces, has created a beautifully rhythmic, instantly gripping work with his new album Felder. It’s an infinite, boundless creation that unravels upon every listen. “Felder” means “fields” in German, and here the word refers collected field recordings, conceptual frameworks and subjects, and sound fields. Werner is a cultivator – a farmer – of the various sounds, from metal scratched on a big glass window to piano phrases found on a private Popul Vuh compilation. He mixes organic sounds from French horns and cellos seamlessly with synthesized notes created with one-of-a-kind programs. 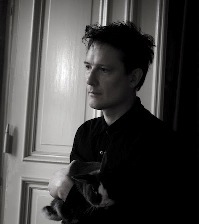 Werner builds layers of sound with differing cadences upon one another, creating intricate patterns that connect with each other structurally, rhythmically, semantically, and historically. Suggestions,of jazz, industrial music, drone and even folk float in and out of the electronic compositions in a seemingly effortless manner; paradoxically, Felder was meticulously constructed over the course of around four years. 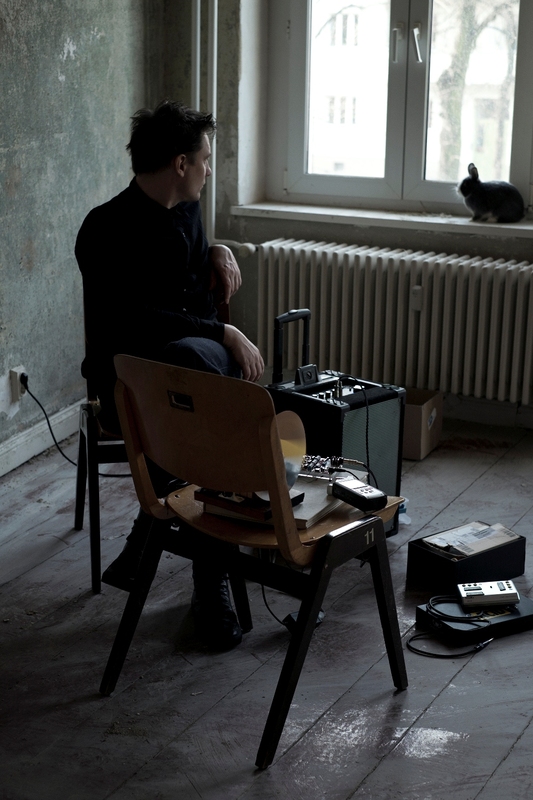 Werner’s new album will be performed in unconventional ways throughout this coming April in Berlin, Koln, Chicago, New Mexico, New York and more: through live events and other interpretations by ensembles, composers and artists responding to the music. 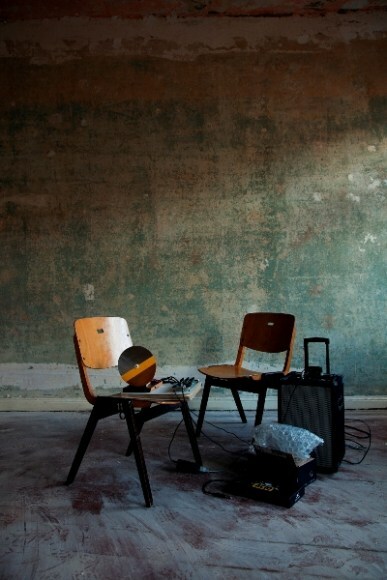 Whether the installation is about sound, light or words is up to the invited artists.